People with little to no land can start growing their own food so they can avoid toxic pesticides, eat healthier and not feel limited by their lack of knowledge. 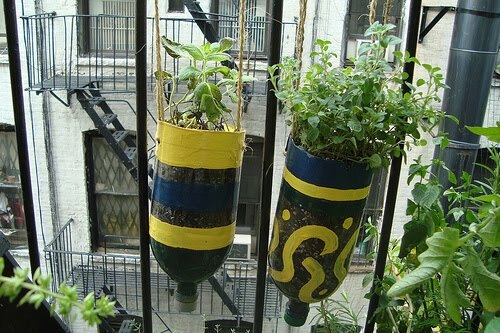 These hanging garden planters are a great low cost way to start your own home vegetable garden. You can hang them in a window, or your balcony or anywhere that gets sunlight. 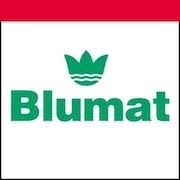 The Tropf Blumat (tropf is austrian for drip) has become the ideal watering method for growing in greenhouses, on decks and in planter boxes, as well as for certain kinds of outdoor plants. 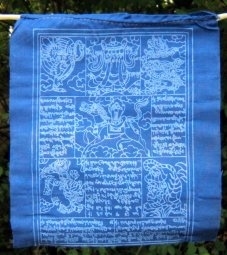 Prayer Flags are inscribed with auspicious symbols, invocations, prayers, and mantras. Tibetan Buddhists for centuries have planted these flags outside their homes and places of spiritual practice for the wind to carry the beneficent vibrations across the countryside. 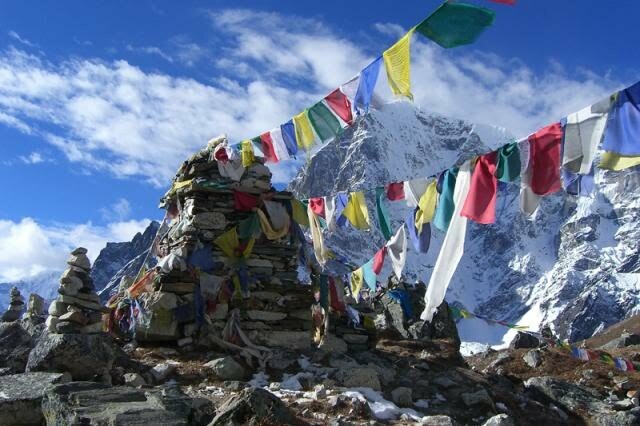 The prayer flag tradition is ancient, dating back thousands of years in India and to the shamanistic Bon tradition of pre-Buddhist Tibet. Bonpo priests used solid colored cloth flags, perhaps with their magical symbols, to balance the elements both internally and externally. 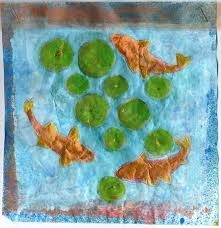 The 5 colors of prayer flags represent the 5 basic elements: yellow-earth, green–water, red-fire, white-air, blue-space. Balancing these elements externally brings harmony to the environment. Balancing the elements internally brings health to the body and the mind. Fabric pots is a breathable fabric plant container, that air prunes your roots when they reach the edge of the container. This air root pruning process forces your roots to branch out with more fibrous feeder roots, which are more efficient in taking up water and nutrients. The porous fabric allows air into the root zone and provides great drainage, creating a healthy environment for the roots. With the combination of air root pruning creating a better root structure and the aeration of the root zone, your plants can reach their full potential! We can assist you in designing, building and maintaining a state of the art, medical grade grow room so you can grow for yourself. 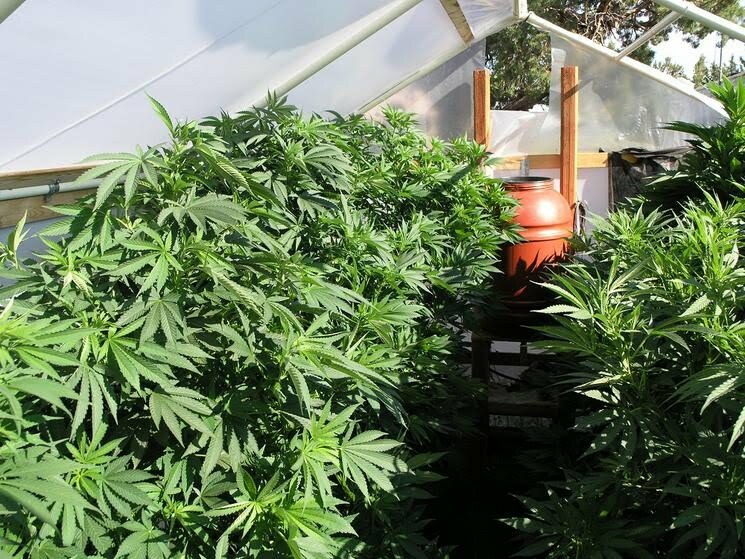 Establishing nutrient requirements based on strains grown. Diagnosing and treating problems such as pest control and fungus attacks as a normal part of the plant life cycle. Providing equipment to ensure proper temperature control, airflow, electric efficiency, lighting, humidity, and air quality.